For readers who like good news it's another good week. Nearly all of the restaurants in this week's report had fewer than 10 violations and most had fewer than 5. People say they're sick of all the bad news. 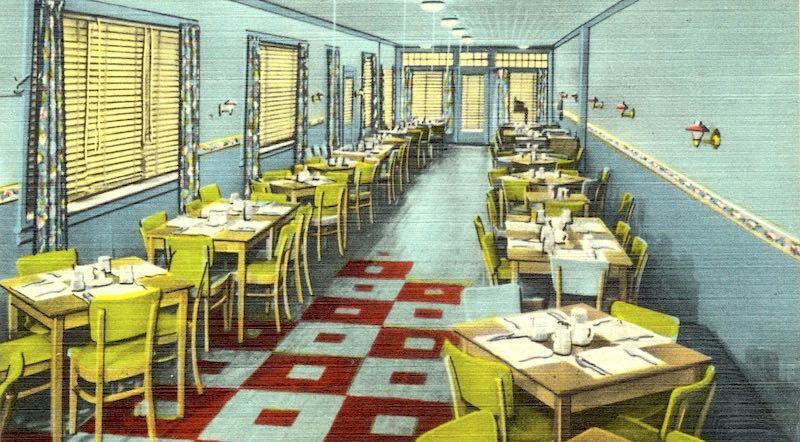 Well this week we have only good news about restaurant inspections. The worst was 10 violations, and no inspection had more than 2 high priority violations. This week’s restaurant inspection report is mostly good news, topped off by a perfection inspection for a popular burger place. One cafe inside an office building was hit with 25 violations. Find out more below. It was a pretty good week for restaurant inspections. Only four places in had 10 or more violations, 3 of them in or near West Boca. We went to two of them in the past couple weeks. 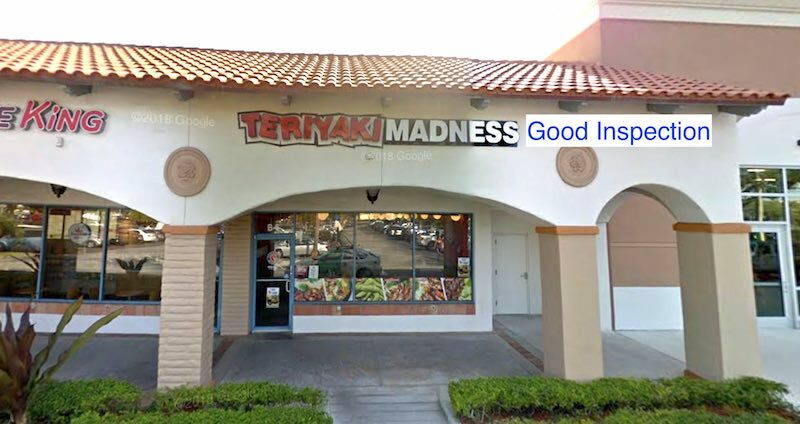 There were also a lot of good inspection reports, including Teriyaki Madness in Mission Bay. A Sushi/Thai restaurant in East Boca was closed for two days by inspectors after they found both roach and rodent activity. Full details are below for subscribers. On the good news side of things, two popular Asian restaurants in West Boca had near perfect inspections. And the high-end Six Tables near Mizner Park had a perfect inspection.